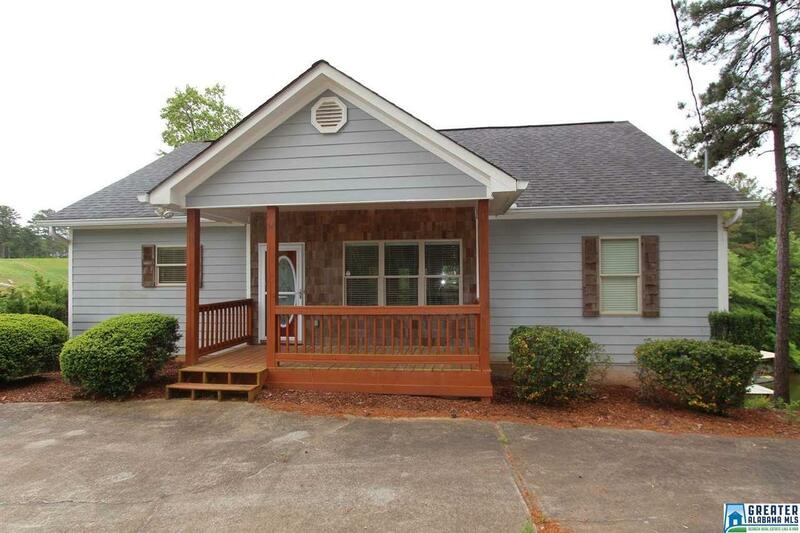 Here is a GREAT three bedroom two bathroom summer lake home with full unfinished basement. There are two levels of parking to provide plenty of parking area for the guests you will surely be entertaining. The home features two covered decks, a family room with fireplace, beautiful hardwood flooring, and a split bedroom floorplan. The unfinished basement provides room for additional bedroom space, a playroom, and more! There is a terraced stair system that leads to a covered dock and boat slip. This is a seasonal water only site but the improvements will make those summer lake days a delight. Hurry and see it now! This is a Fannie Mae Homepath property. Annual Property tax estimated. Please verify all information to your own satisfaction.